The complete list of MS Access capabilities make Access too high-end for the average IT tinkerer – but you don’t have to be a programmer to design a robust database. 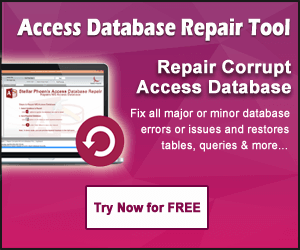 However, there are great ways to help you add some punch to your databases and get the most you can from Access. 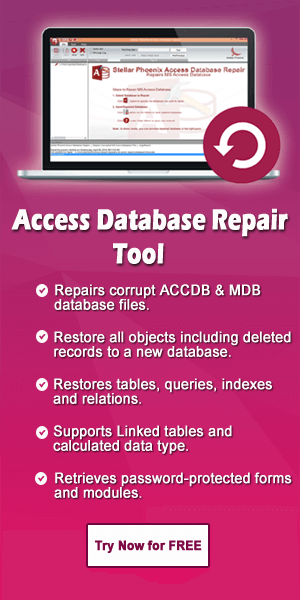 So, without further ado, let’s move on to our HANDY tips for working flawlessly with the Access Database.